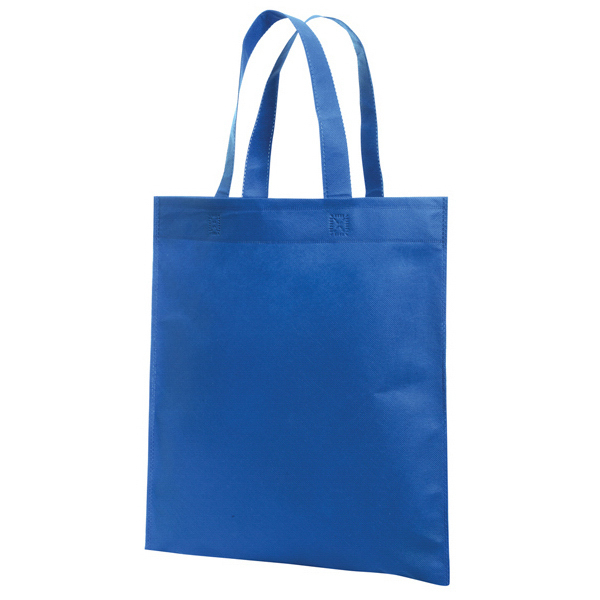 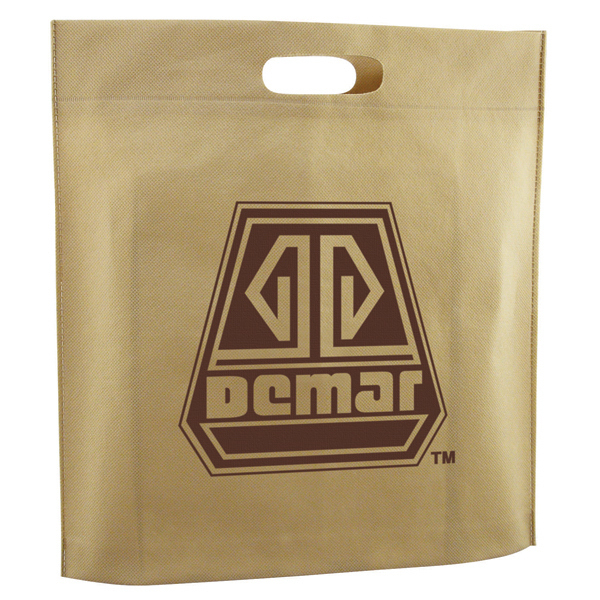 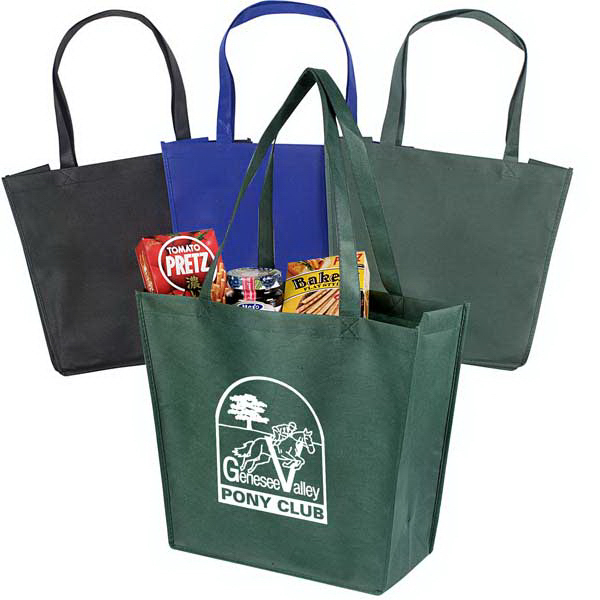 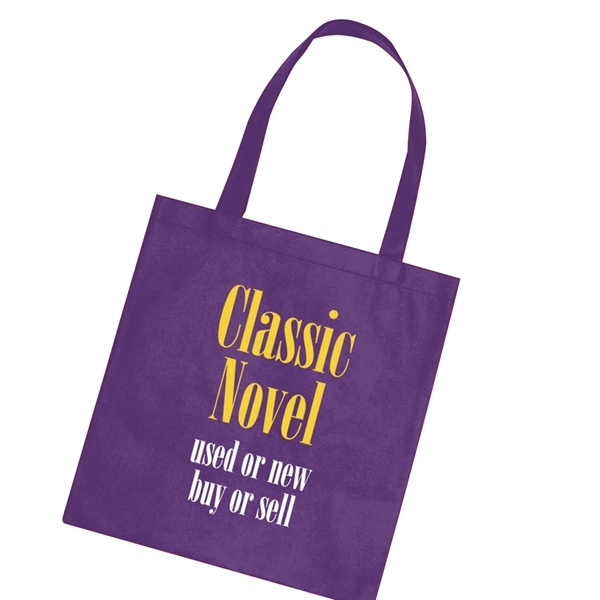 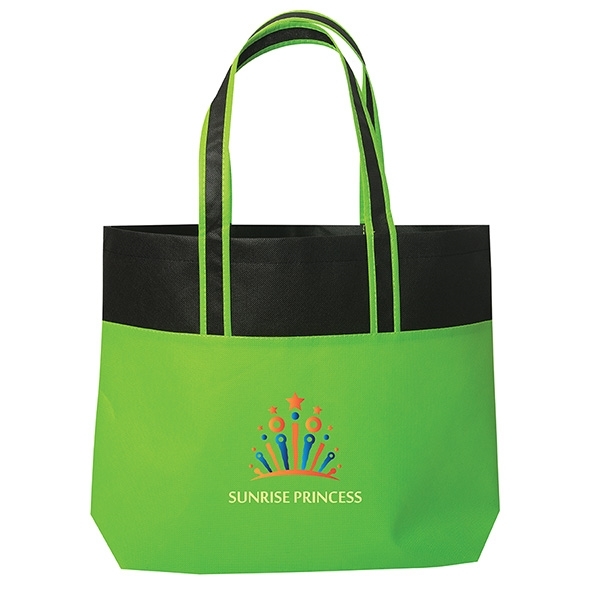 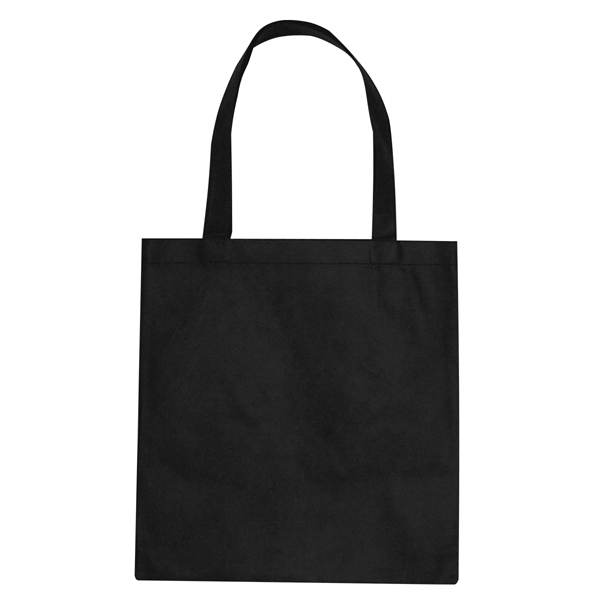 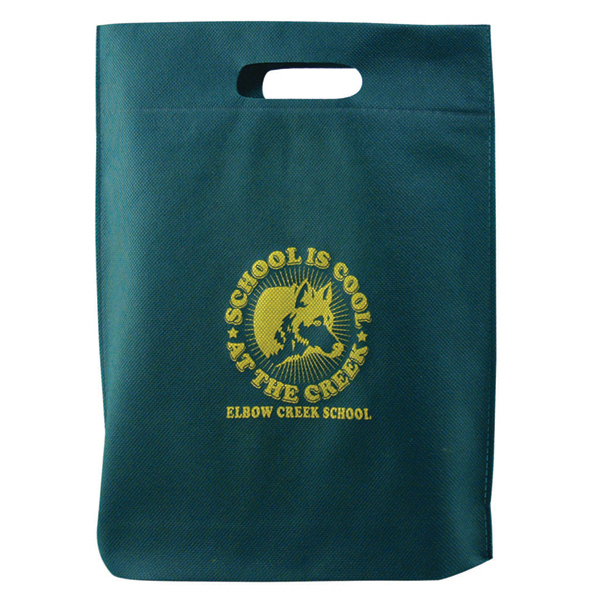 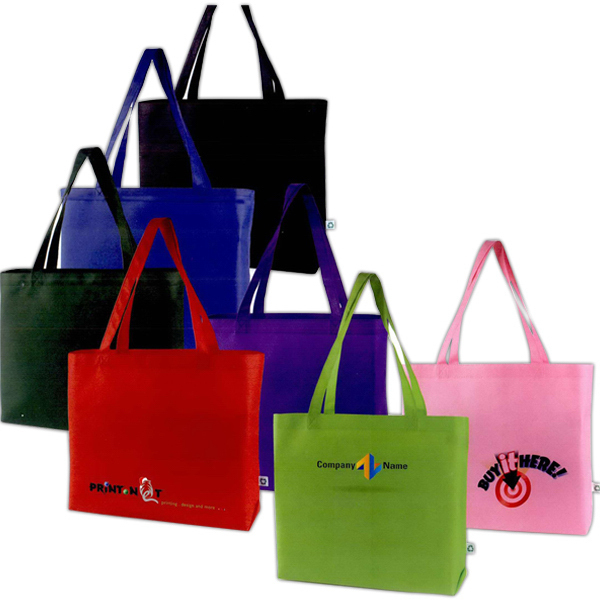 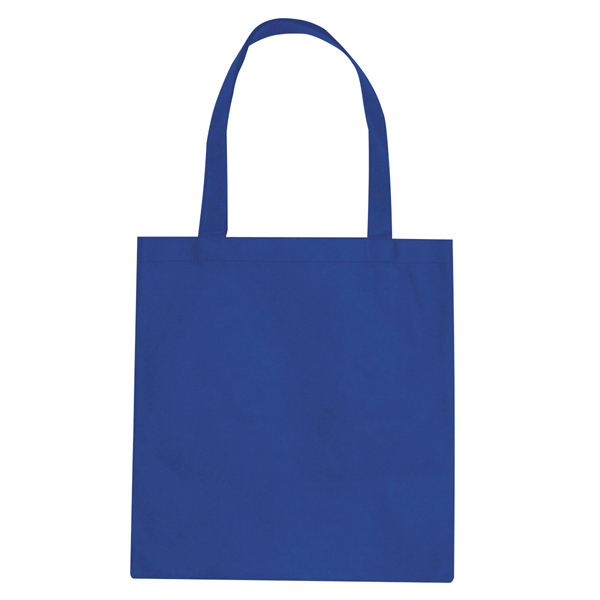 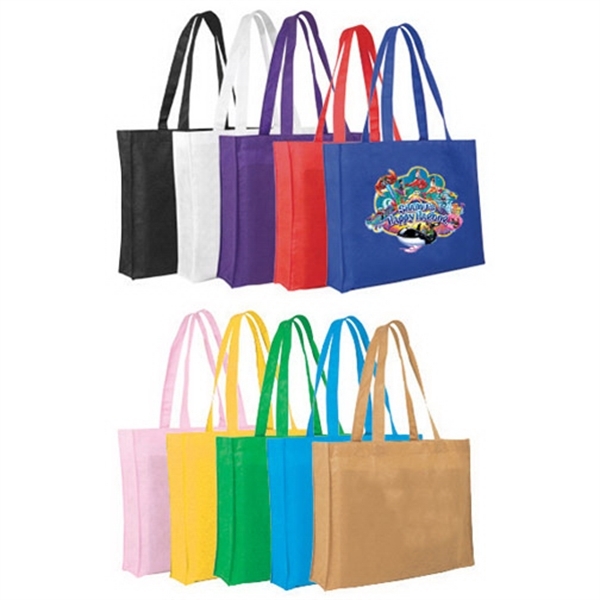 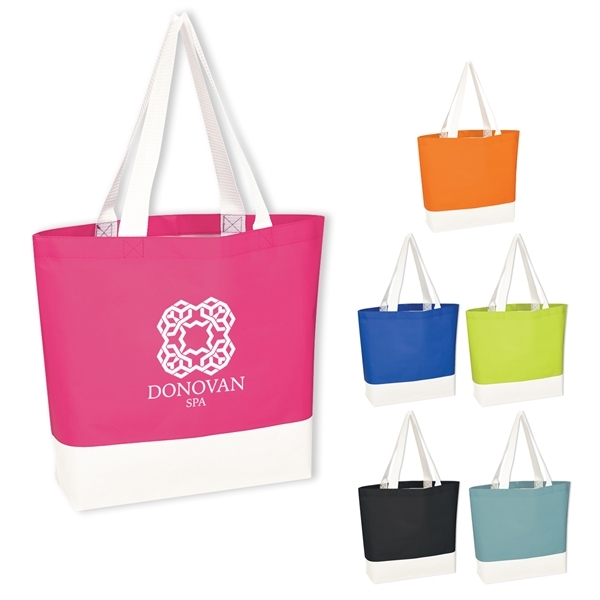 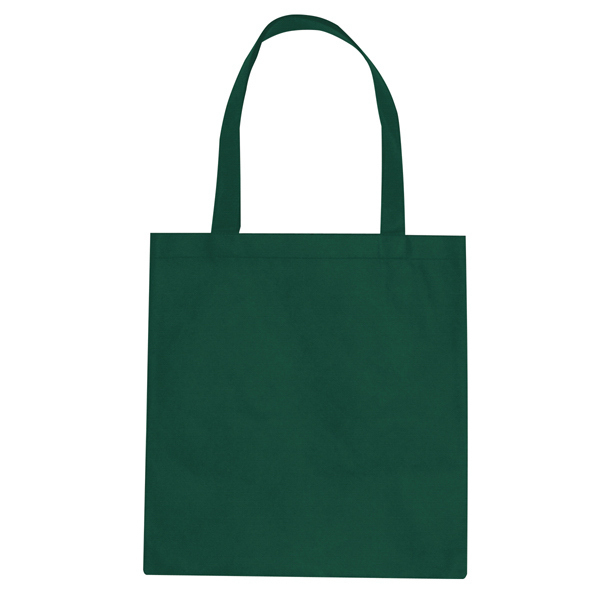 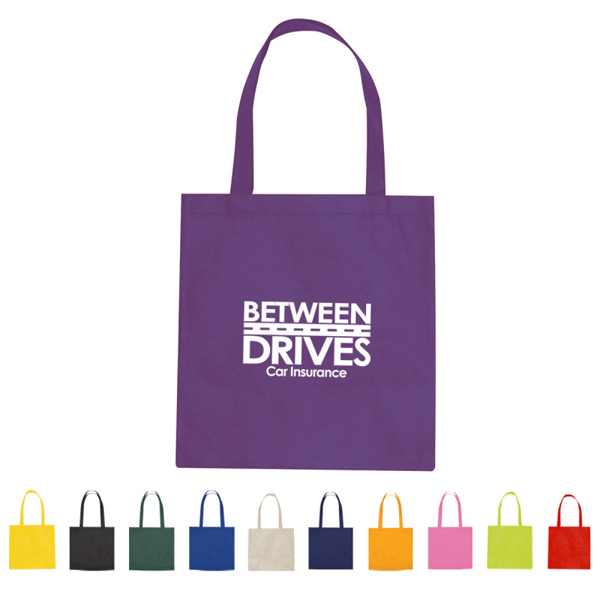 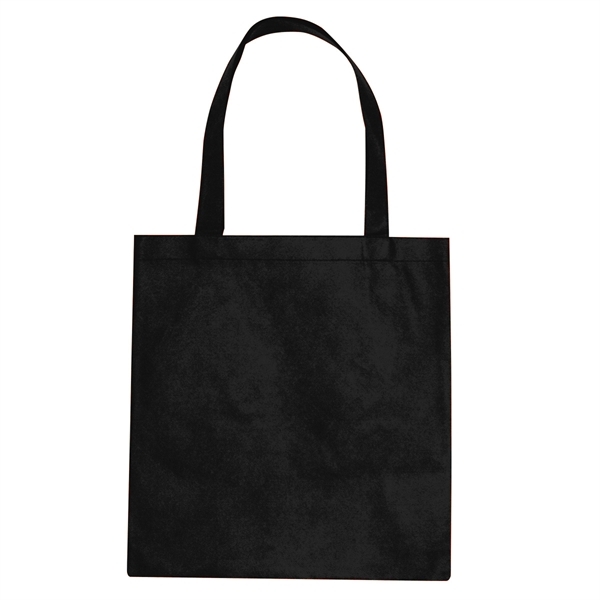 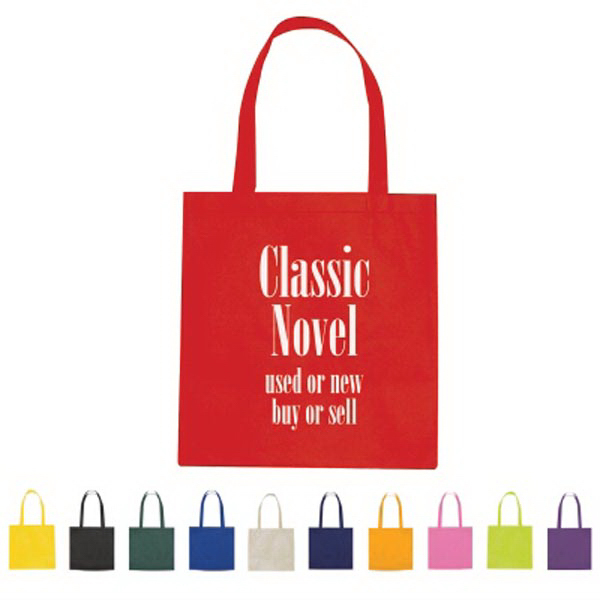 Get carried away during your next event with the non-woven promotional tote bag! 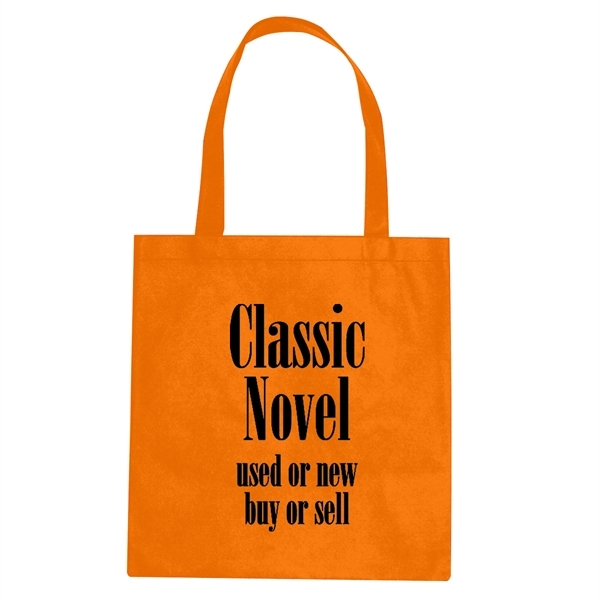 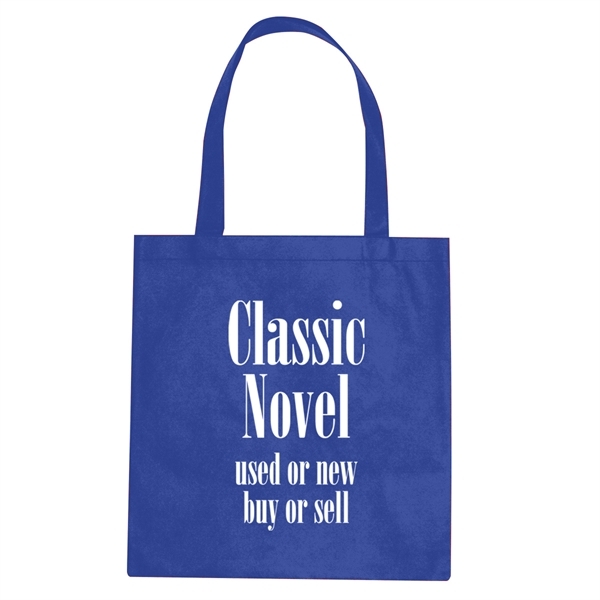 A simple yet classic style tote, it is made of 80 gram non-woven, coated water-resistant polypropylene and features 24" convenient handles. 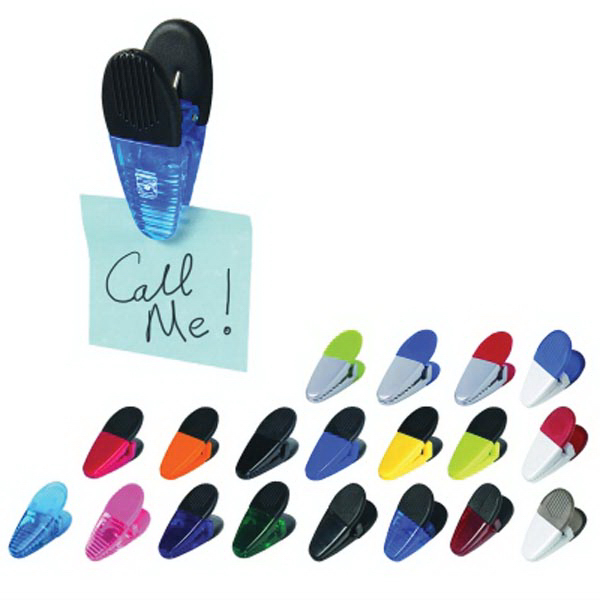 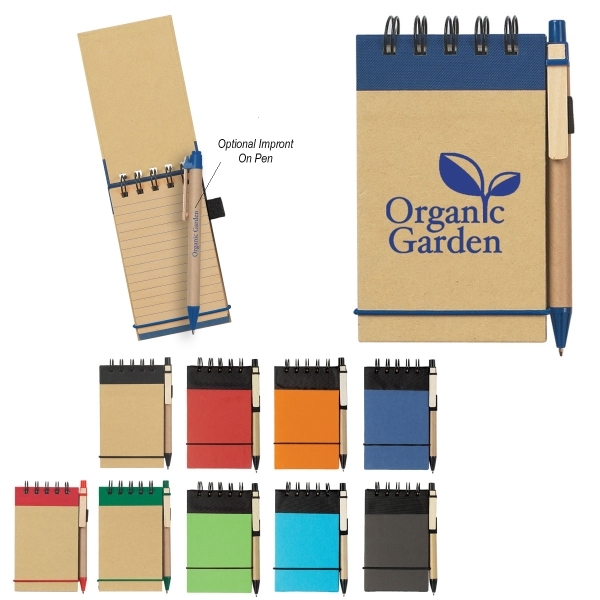 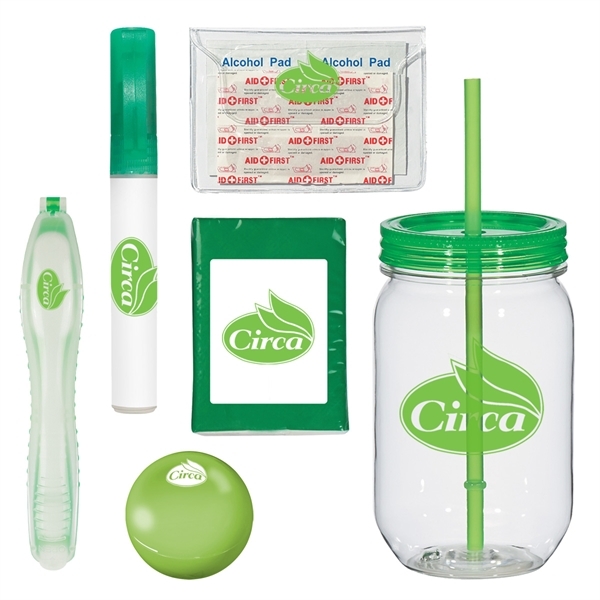 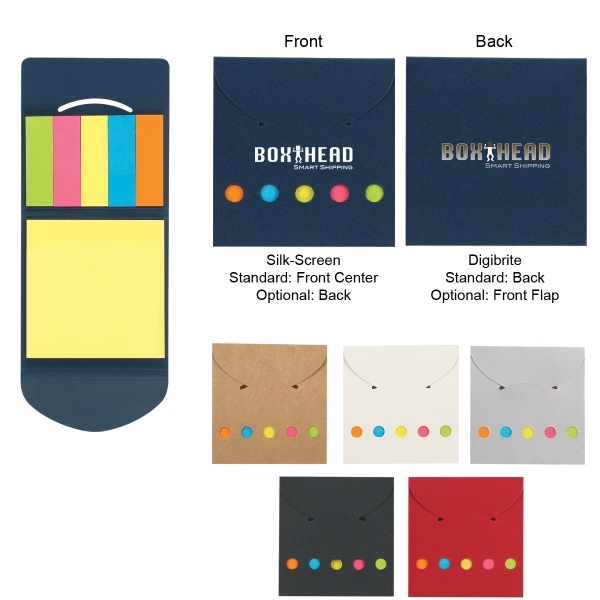 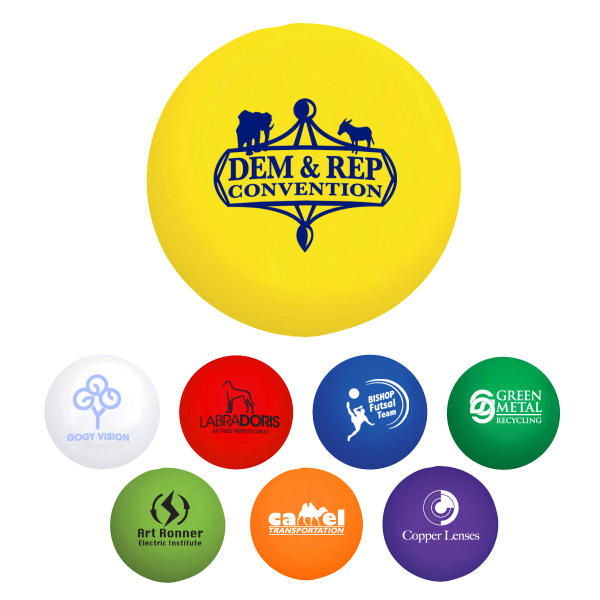 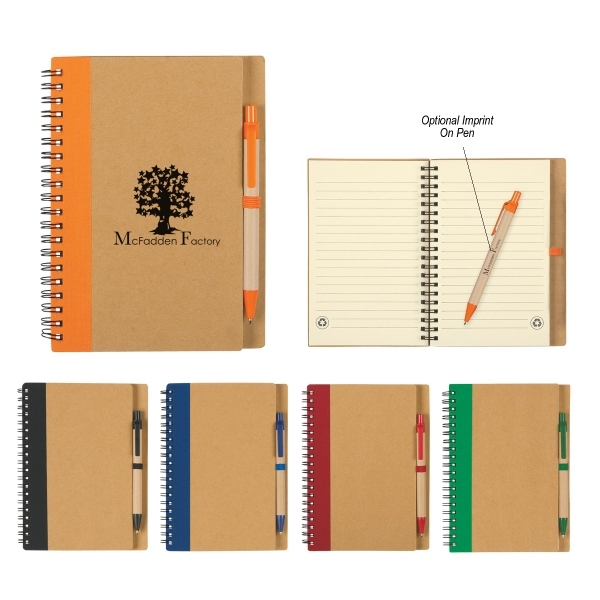 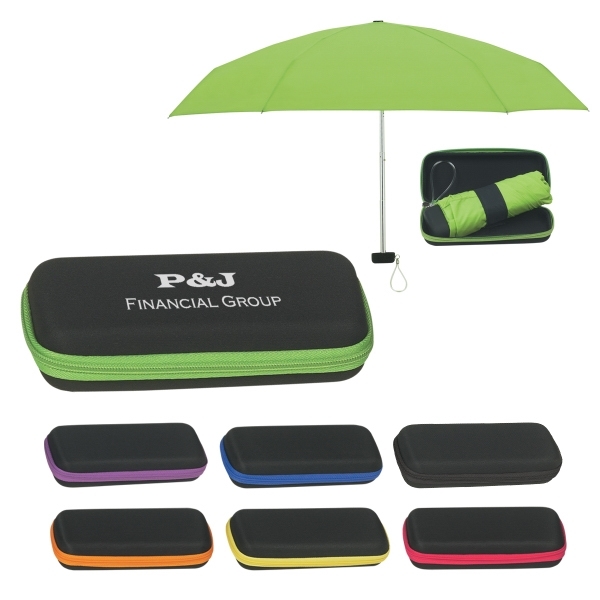 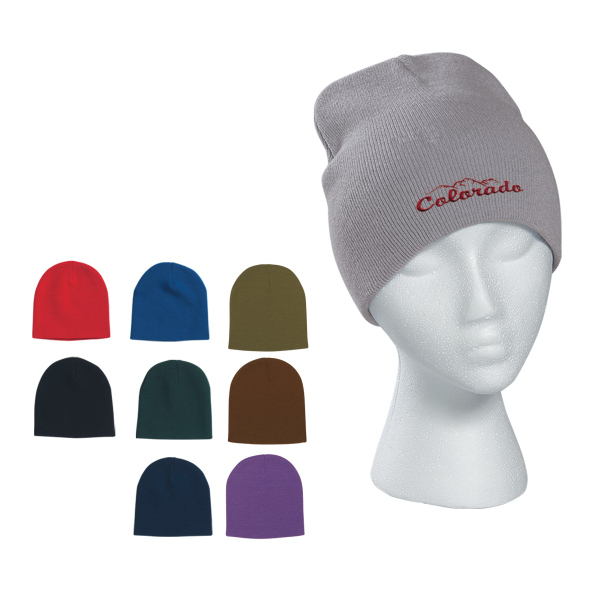 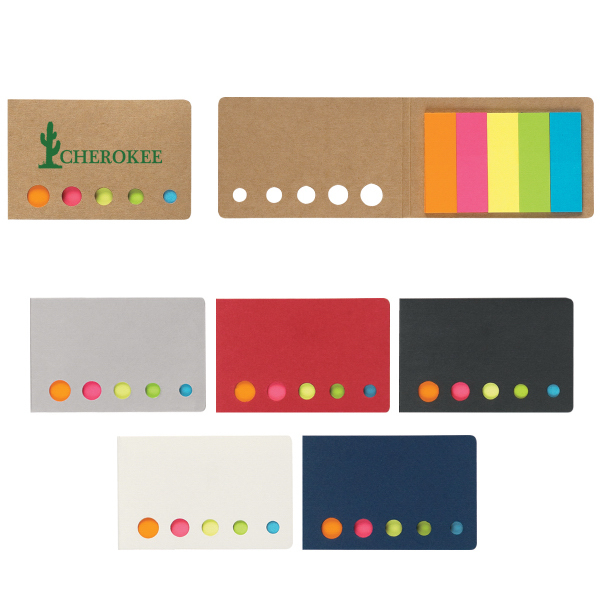 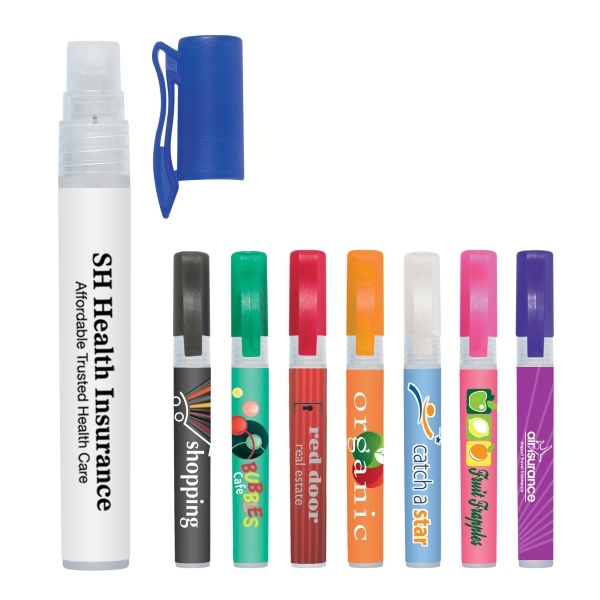 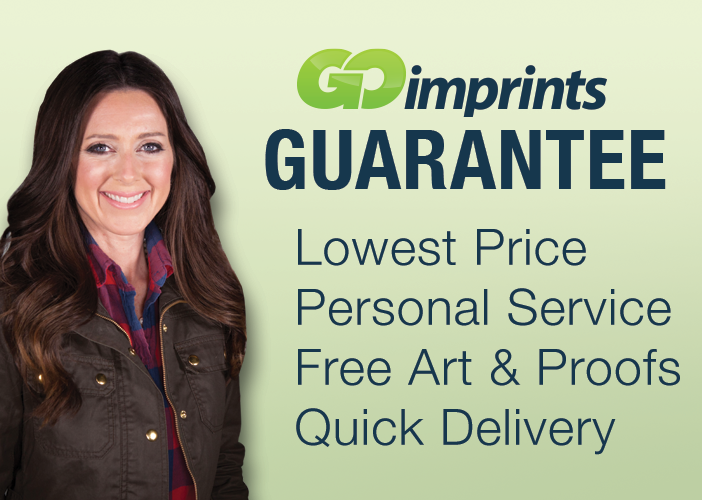 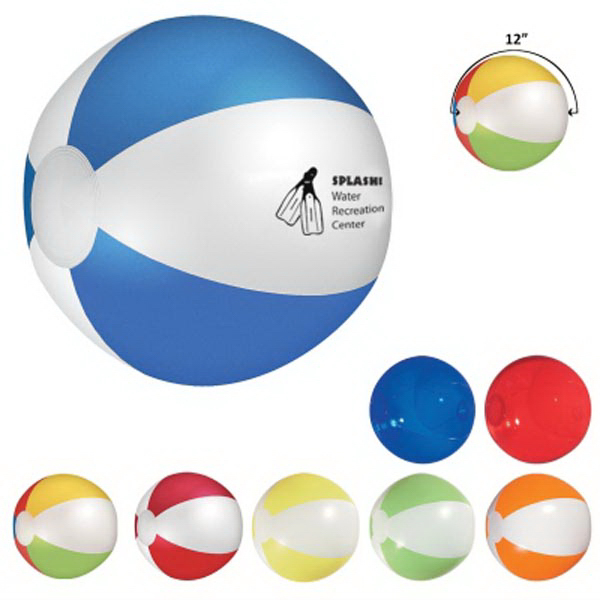 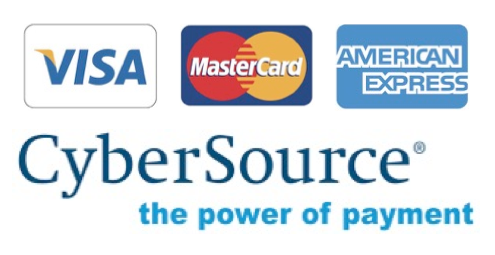 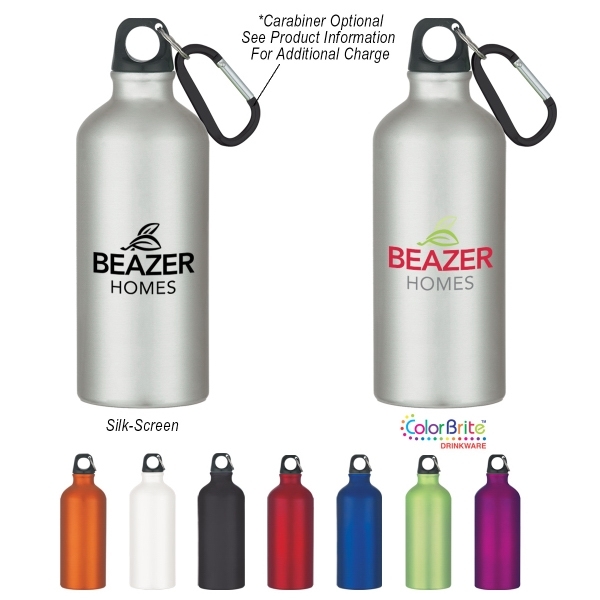 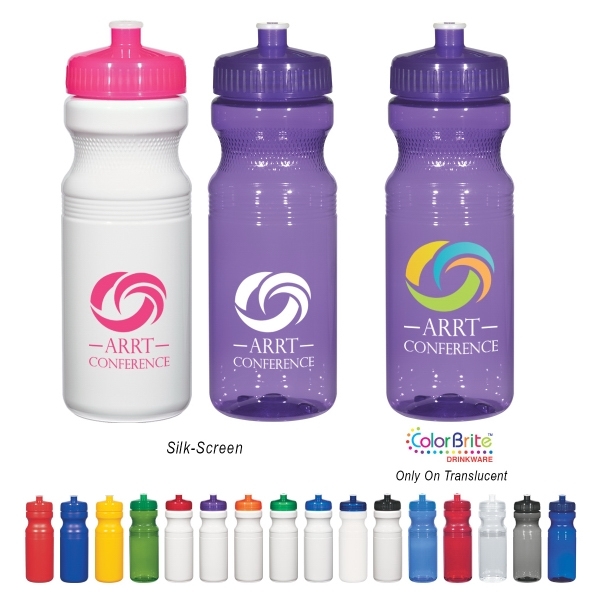 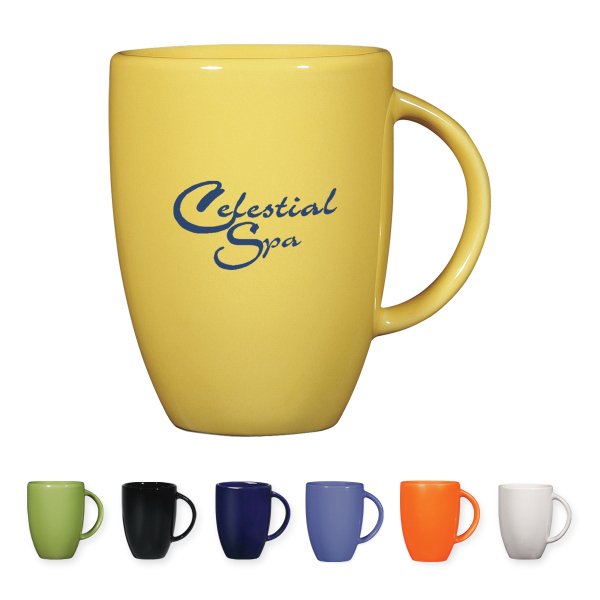 Available in a variety of bold colors, an imprint of your logo or company name will match your brands personal style. 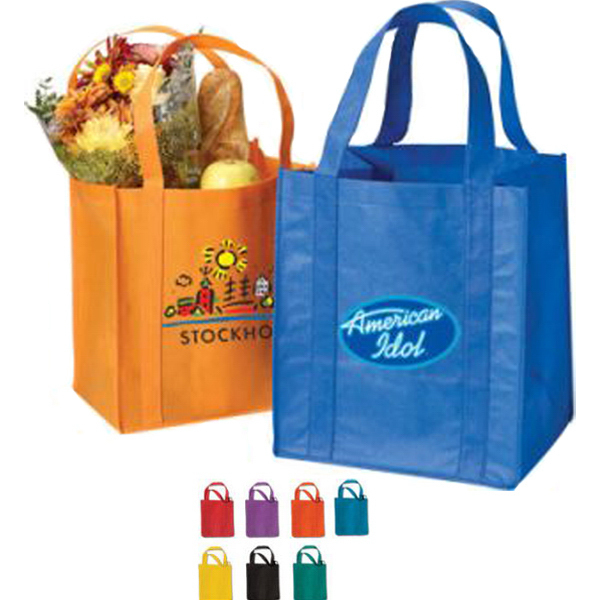 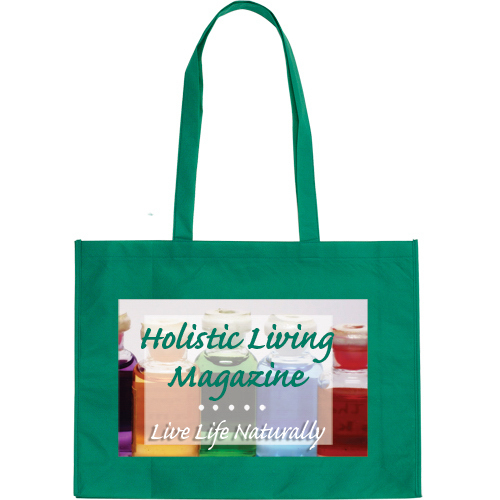 An eco-friendly tote bag, promote your successful business by handing this out at tradeshows, conventions, corporate events, and much more!